They are trees of life and trees of knowledge. They are wish-fulfillers� rainforest royalty� more precious than gold. They are the fig trees, and they have affected humanity in profound but little-known ways. Ladders to Heaven tells their amazing story. Fig trees fed our pre-human ancestors, influenced diverse cultures and played key roles in the dawn of civilisation. They feature in every major religion, starring alongside Adam and Eve, Krishna and Buddha, Jesus and Muhammad. This is no coincidence � fig trees are special. They evolved when giant dinosaurs still roamed and have been shaping our world ever since. These trees intrigued Aristotle and amazed Alexander the Great. They were instrumental in Kenya's struggle for independence and helped restore life after Krakatoa's catastrophic eruption. Egypt's Pharaohs hoped to meet fig trees in the afterlife and Queen Elizabeth II was asleep in one when she ascended the throne. And all because 80 million years ago these trees cut a curious deal with some tiny wasps. Thanks to this deal, figs sustain more species of birds and mammals than any other trees, making them vital to rainforests. In a time of falling trees and rising temperatures, their story offers hope. Ultimately, it's a story about humanity's relationship with nature. The story of the fig trees stretches back tens of millions of years, but it is as relevant to our future as it is to our past. 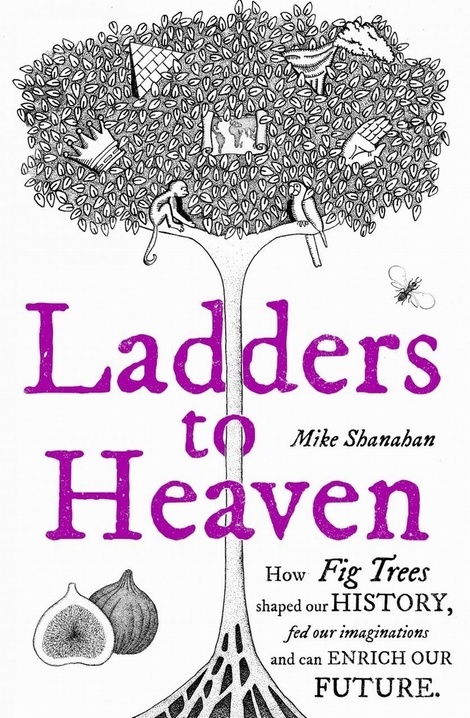 Please note, in the USA, this book has been published with the title Gods, Wasps and Stranglers: The Secret History and Redemptive Future of Fig Trees.